This fully furnished HOTEL pool ready third-floor condo can function as a hotel room short/long-term rental or live-in condo. 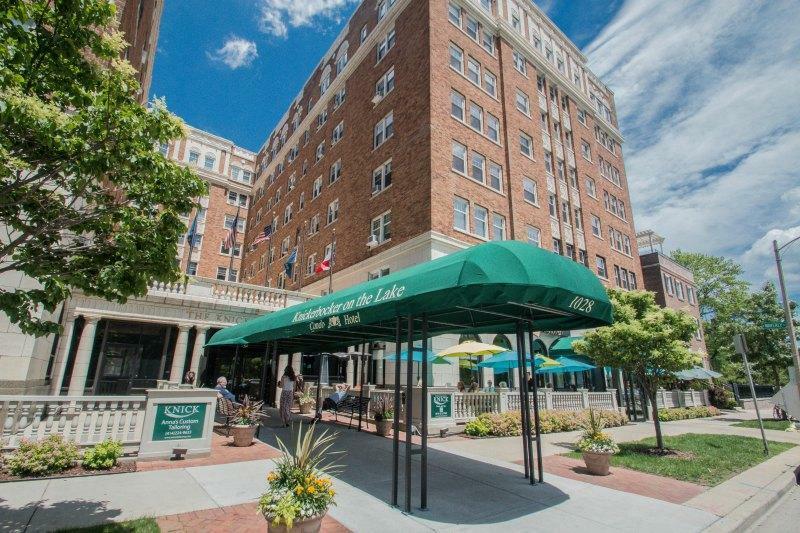 Ideal location steps away from the best that downtown Milwaukee has to offer including proximity to the lakefront. Filled with natural light you'll appreciate the spacious layout. The condo has a dinette gas range/stove-top refrigerator microwave. Additional features include: Fitness center in the buildingRestaurant Walking distance to shopping lakefront coffee shops and museums. Find your own tenants rental fees for similar units up to $1200/month. Interested in renting the unit through the hotel? Unit is priced to accommodate updates to qualify as a hotel rental.